Monday July 28th marks World Hepatitis Day. Hepatitis C is a chronic liver disease that impacts approximately 73,000 people in British Columbia and more than 240,000 Canadians. Alarmingly, almost a quarter of those individuals don’t know they are infected. Richmond, BC resident Daryl Luster wants to mark World Hepatitis Day by sharing his story in hopes of raising awareness of hepatitis C while combating the stigma that surrounds the disease. Daryl first noticed flu-like symptoms in 2006 while he was travelling in China. For years he lived with chronic fatigue, chronic nausea and pain in his hands and arms. Daryl was diagnosed with hepatitis C in 2009 and believes that he had contracted the disease during emergency dental work while working abroad. The disease can be contracted through a blood transfusion, unsterile tattoo equipment or sharing tainted needles, and many people with this disease face stigma every day, even from health care professionals. Daryl has faced discrimination on many levels and his business was affected which forced him into early semi-retirement. Daryl sought treatment and is now cured. He helps actively promote awareness and education about hepatitis C through his work as the president of Pacific Hepatitis C Network and is devoted to helping the community. 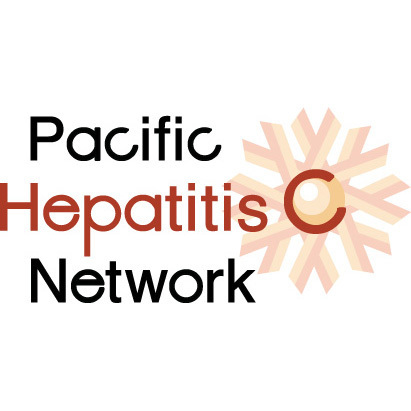 Pacific Hepatitis C Network is a non-profit organization with members across British Columbia. The organization works to educate and support people living with hepatitis C by encouraging prevention, testing, treatment and care. For more information, please check out www.pacifichepc.org.